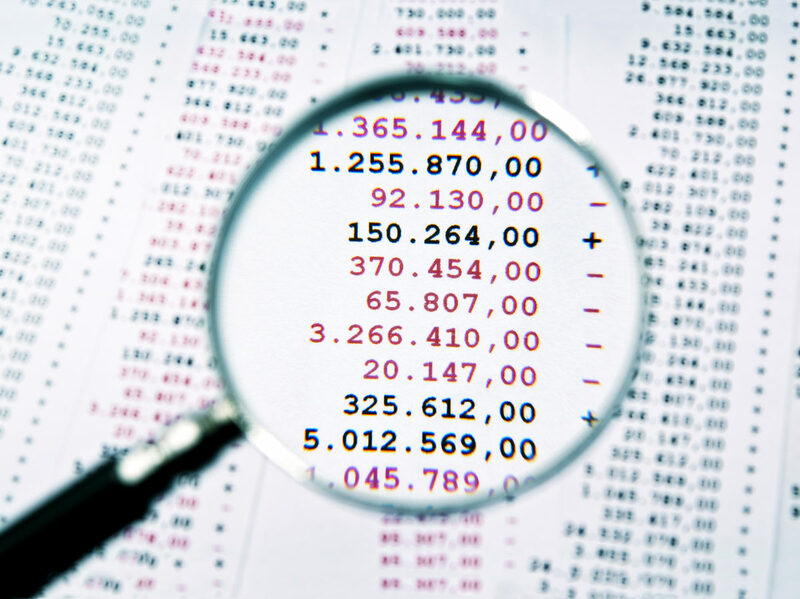 At D+A Accounting and Bookkeeping we urge our clients to review their Financial Reports. One report that seems almost always forgotten is the Statement of Cash Flows. As Full Charge Bookkeepers and Accountants we truly value the needs of our clients. We always suggest they review this report. My Uncle owned a retail store for over 40 years. He always said if there is cash in the register cash flow is good. While that statement holds true today the world of business is very different. The importance of a cash flow statement is that it explains the changes in available cash and gives insight into the company’s operating, investing and financial activities. Operating activities – These are revenue generating activities of the company, which normally includes cash receipts from sale of goods and services, cash payments to suppliers for goods and services and disposal gains and losses of fixed assets. Investing activities – These are activities that involve the acquisition and selling of fixed assets (long term assets like land, buildings or plants), cash receipts from the disposal of fixed assets and cash payments to acquire fixed assets. Financing activities – These are activities, which change or impact the size and the composition of owners’ capital. They include cash proceeds from issuing shares, payment of dividends, and paying off debt. The Cash flow report can give owners key information on how they can expand their business. Also lets them know of any concerns and how to budget going forward. For Instance, if your Cash Flow is mostly generated through Financing Activities then you must budget with your Bookkeeper a way to pay back loans. Here At D+A Accounting and Bookkeeping we believe your business is our business and we will work with you every step of the way.